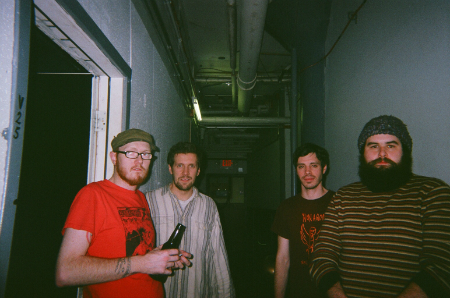 Boston-based indie-rock/punk quartet Pile will drop new album in March on Exploding In Sound Records. New album from Pile due out March 3rd on Exploding In Sound Records. PILE. The indisputable hereos of Boston's burgeoning indie rock scene hardly need an introduction. The band's name speaks volumes to most, and to the rest... it soon will. Earning the reputation of "your favorite band's favorite band," the quartet (Rick Maguire, Kris Kuss, Matt Connery, and Matt Becker) have been setting the DIY indie punk scene ablaze since 2009, developing a unanimously praised back catalog in the process and a legion of diehard fans throughout the entire country and abroad. The band have toured heavily over the years, playing all ages venues and basements in the spirit of DIY culture with peers Speedy Ortiz, Big Ups, LVL UP, Two Inch Astronaut, Krill, etc. as well as support shows with bands like Obits, Ex Hex, and Metz. Following the release of the band's criminally overlooked "Special Snowflakes" single in March and a year spent touring, Pile returned to the studio in October to record their next full length, You're Better Than This at Omaha's Another Recording Company with producer Ben Brodin. The result of those sessions is Pile at their absolute finest, a perfect mix of the band's ferocious and gentle sides, an undeniably explosive record that twists and convulses with unexpected turns at every corner. Pile's exceptional ability to warp through loud-soft-loud dynamics is on full display, forgoing predictable song structures and triumphantly crushing any false sense of security. 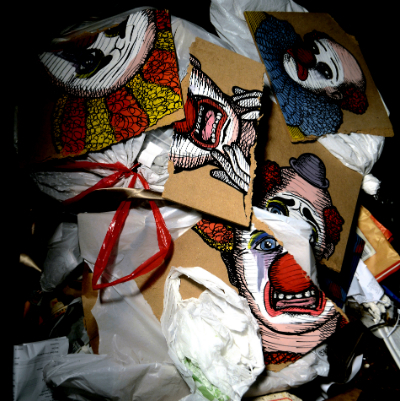 You're Better Than This is comforting at one moment and brutal the next, ripping through influences that include post-punk, noise rock, folk songwriting, and a particularly colossal take on indie rock.